Welcome to this week's edition of Frugal Friday! Can you believe it's November already? Where did the year go? 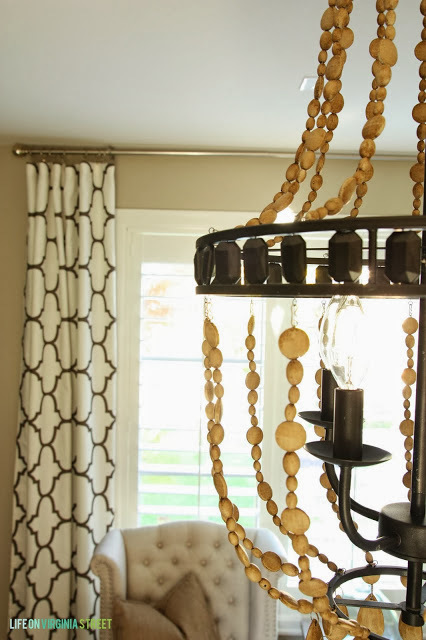 First up, how clever is the DIY "Wood" Bead Chandelier shared by Life on Virginia Street? Love it! Next, check out this before and after! 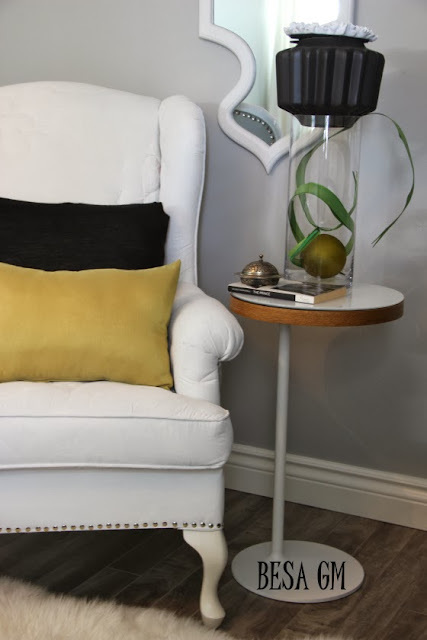 It's an amazing painted wingback shared by Besa GM. And finally. just in time for Thanksgiving, Second Chance to Dream shared these adorable free Thanksgiving printables. Thanks for hosting Frugal Friday Wendy. Love joining in. Have a great week. 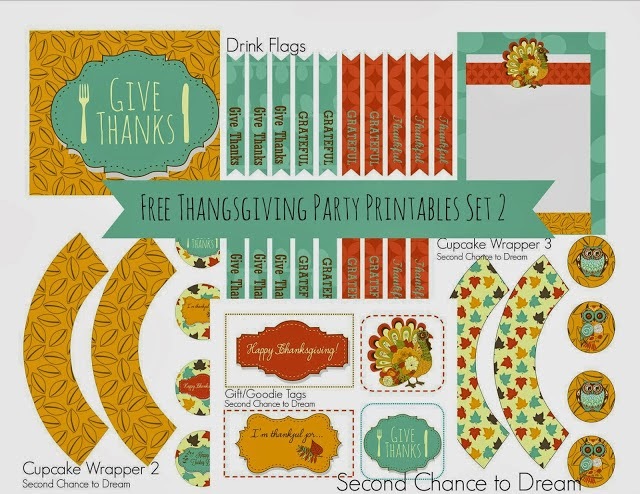 Thank you so much for featuring my Thanksgiving printable set. I was so excited to see that when I came to link up. Thanks for hosting every week. Have a great weekend.